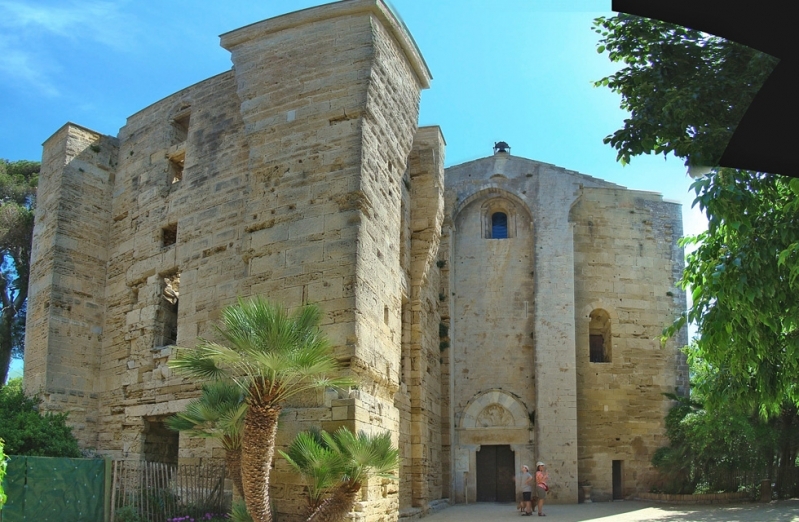 The Norman Maguelone cathedral was destroyed and reconstructed several times. It was inhabited since antiquity but it only got its current appearance during the 11th century. However, it loses its walls and gets seriously damaged when Richelieu decides to destroy it to chase the Protestants who took the cathedral as a refuge. Today, an association has rebuilt the cathedral as it was and continues excavations around the site that welcomes a music festival every year.